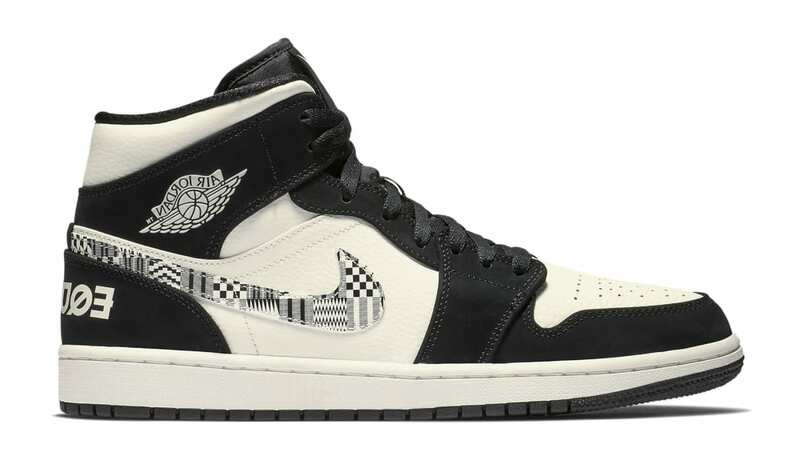 Jordan Air Jordan 1 Mid SE "BHM"
Air Jordan 1 Mid SE "BHM"
As part of the 2019 "Black History Month" Collection, the Air Jordan 1 Mid will sport a black and white color scheme with a geometric pattern on the Swoosh, with Melo branding on the tongue. Release date is Feb. 1, 2019 at a retail price of $120. News Air Jordan 1 Mid SE "BHM"